Presented by Clearleft, a design consultancy based in Brighton, UK. Email us on ampersand@clearleft.com. 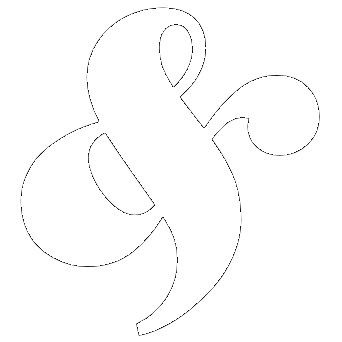 Ampersand © 2011–2015 Clearleft Ltd. All rights reserved. Set in Questa & Questa Sans.